The Office of Academic Support offers programs to improve study skills, provide subject-specific tutoring, and encourage peer to peer collaborative learning. These resources are available to all students in the Krieger School of Arts & Sciences and Whiting School of Engineering throughout the academic year, and are provided free of charge. Beat the Curve! 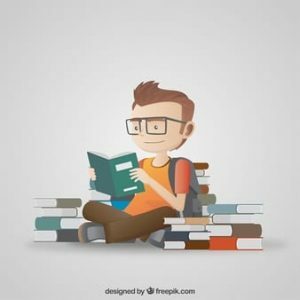 Study Smarter, Not Harder! Join Learning Den and Study Consulting, on Monday, April 1st from 5:00-6:30 in AMR I (Multipurpose Room) for a Study Skills Workshop and learn strategies on how to beat the curve on your final exams. Join Learning Den and Study Consulting, on Tuesday, February 12th @ 6pm, for a Study Skills Workshop and learn strategies on how to beat the curve on your first set of exams. The Office of Academic Support provides a framework upon which students can build a pathway to success. Through collaborative, peer-led programming we equip students with the tools necessary to achieve their full academic potential.